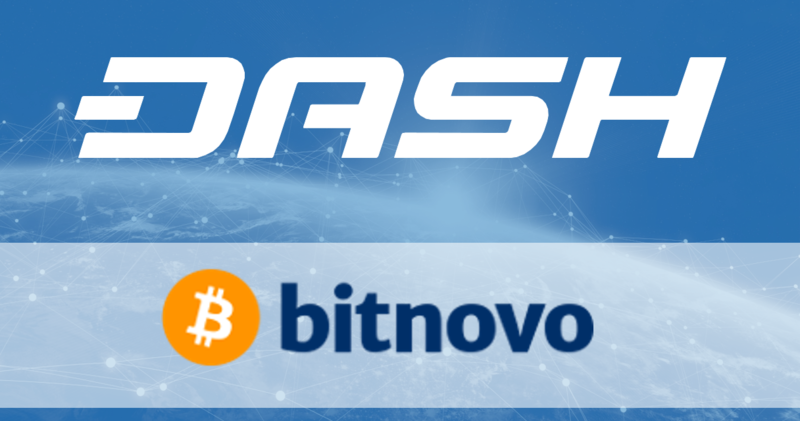 Bitnovo, a Spanish startup with several years in the cryptocurrency industry has announced the integration of Dash on its platform. Bitnovo is a startup that allows it customers to purchase both Bitcoin and Dash cryptocurrencies safely, easily and quickly. Bitnovo also offer debit cards for cryptocurrency, from traditional card with users data, to completely anonymous cards that don’t store user data, something really appreciated due its privacy. Although oriented to Bitcoin at the beginning, they have turned their sights to Dash with a full integration in to its products and services. DFN: Bitnovo has selected Dash as the second currency to be integrated. Tell us, what led you to make this decision? What attracted you to Dash? 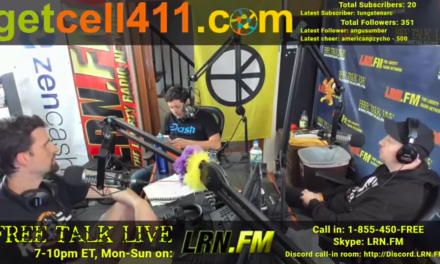 LV: We really like the philosophy of the Dash cryptocurrency. We think that a crypto must be very fast when making a transaction and also have low-cost fees. This is one of the reasons why Bitcoin was originally created, but since then speed and fees have become a major issue. 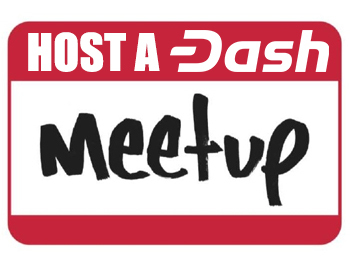 We like Dash for its speed and low fees but also because it has an incredible roadmap to become one of the easiest cryptocurrencies to use, and we think that Dash is the best fit for mass adoption. DFN: How is Dash being integrated in to Bitnovo? 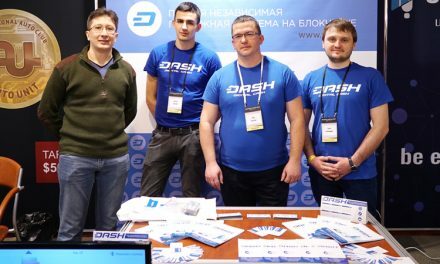 LV: The integration of Dash in the Bitnovo platform is total. It has been integrated for all services just like we did with Bitcoin, but with the difference that you can also buy Bitcoin with Dash if you want. From Bitnovo website you will be able to reload all of our cards, including the anonymous card, also you’re able to buy Dash in a fast and secure way with credit or debit card, even with bank transfer, and last but not least, you will be able to redeem our gift cards (or vouchers) to Dash. The exchange of coupons is offered by retailers such as Carrefour, MediaMart as well as Bitnovo ATMs. 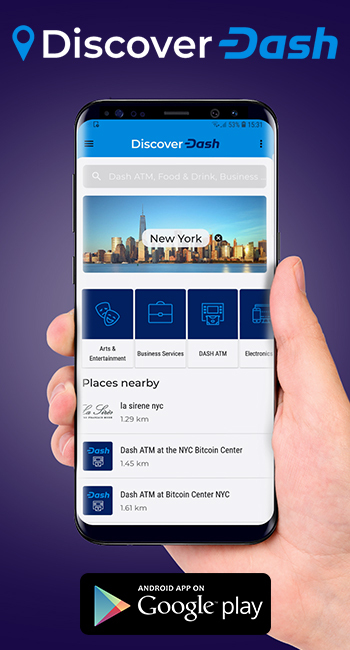 Thanks to this integration for 2018 we hope to have more than 300,000 shops where you can buy Dash through Bitnovo, making it much easier to access new users. 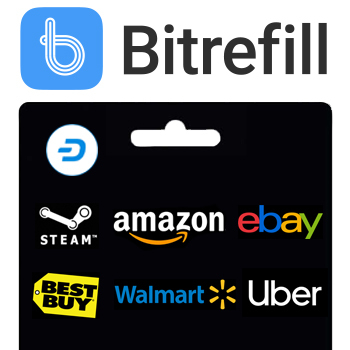 The gift cards are a product that Bitnovo introduced in September 2017 as an easy and convenient way for customers to buy cryptocurrencies in brick and mortar stores. DFN: How can the cards be loaded? How do the rates work? LV: The procedure to reload the card is super easy. You must select the amount in euros that you want to load, we generate a payment in Dash, then in less than a minute your card will be reloaded. 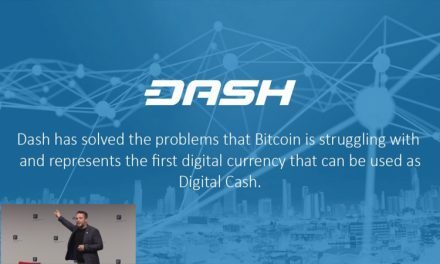 Dash is perfect for this as we don’t need to wait for slow and expensive transactions like Bitcoin. DFN: What are the fees for using your cards? LV: Bitnovo applies our exchange rate without any extra commission. You can see it when you reload the card, the exact amount of Dash to pay is showed. It’s easy and transparent as possible. The card has no fees for payment in shops as long as payments are made in Euros. Each card has a monthly fee, it’s about €1. This is cheaper than using a bank account. DFN: When is the release of this new integration? LV: We have it already working, users can buy Dash through www.bitnovo.com, they also can buy and reload the cards. The gift card integration is also complete. DFN: A few months ago some suppliers cut off the use of cards related with cryptocurrencies outside European Union. The ones you are talking about have this restriction too? LV: Our cards have activation restrictions, these cards only can be used by residents in the European Economic Area, but we are working in the launching of a new card and more products to be used by our customers outside Europe. So we hope to be announcing something new soon. The Dash ecosystem is growing with new integrations increasing accessibility to Dash. Recently Uphold announced the integration of Dash, allowing much easier access for users around the world with the capability to receive their salaries in Dash by using Bitwage services. 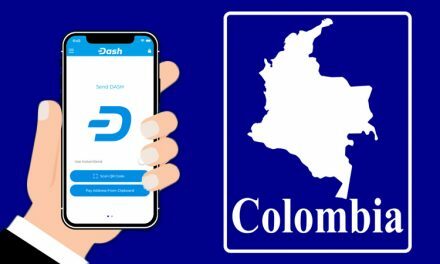 CoinBR also added the functionality to buy Dash at 13,000 locations in Brazil.